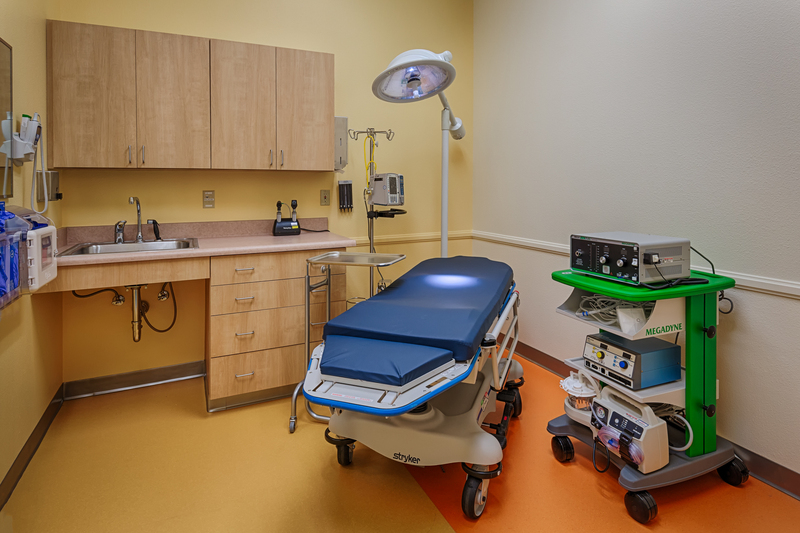 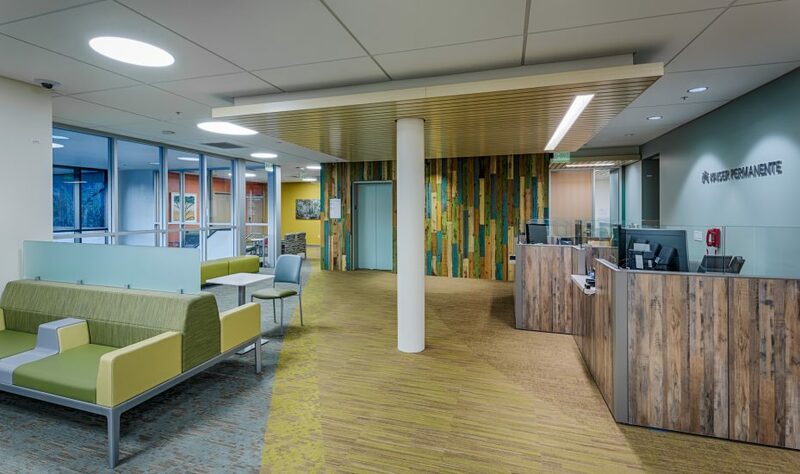 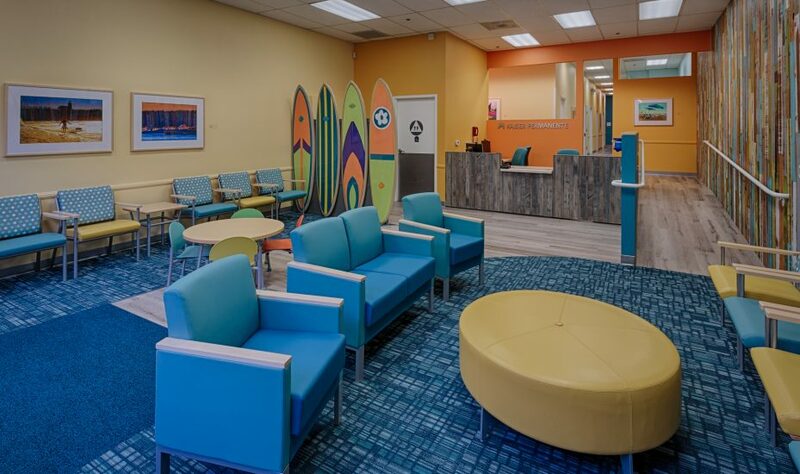 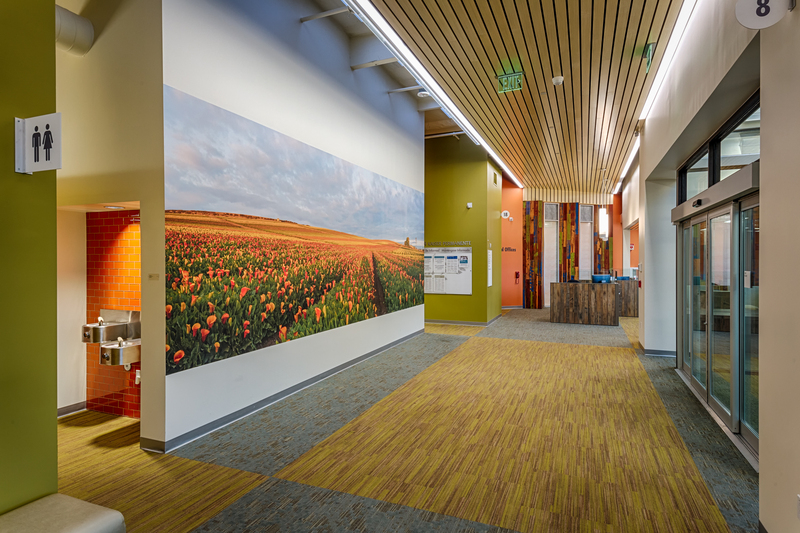 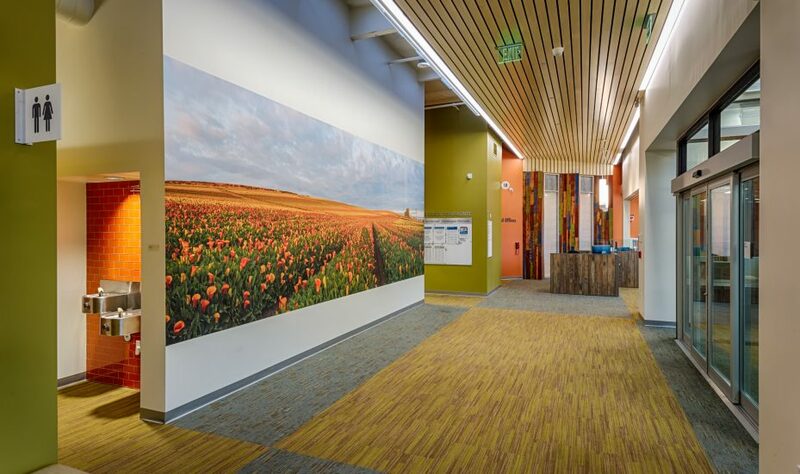 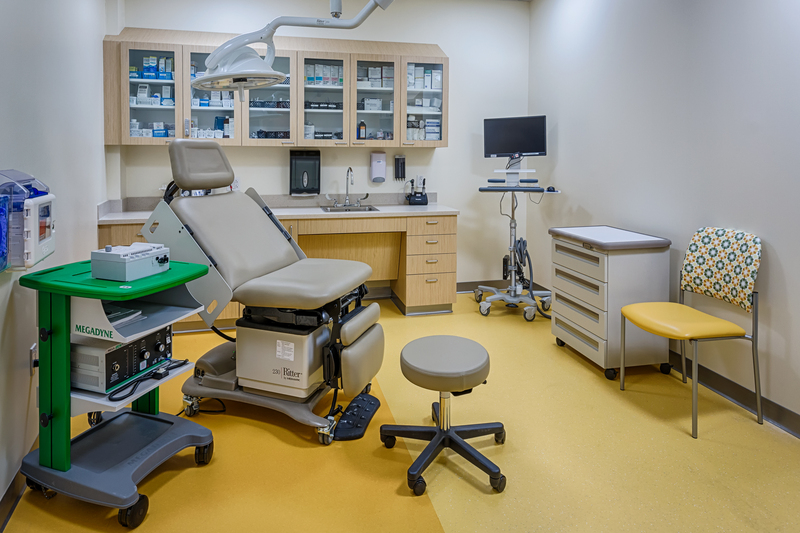 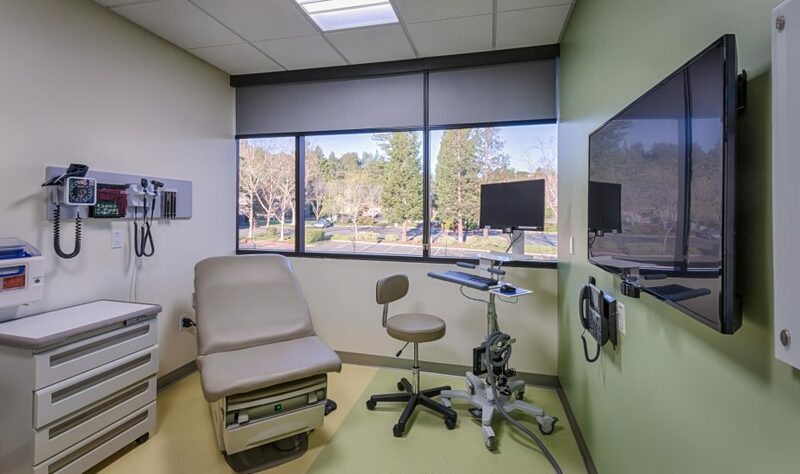 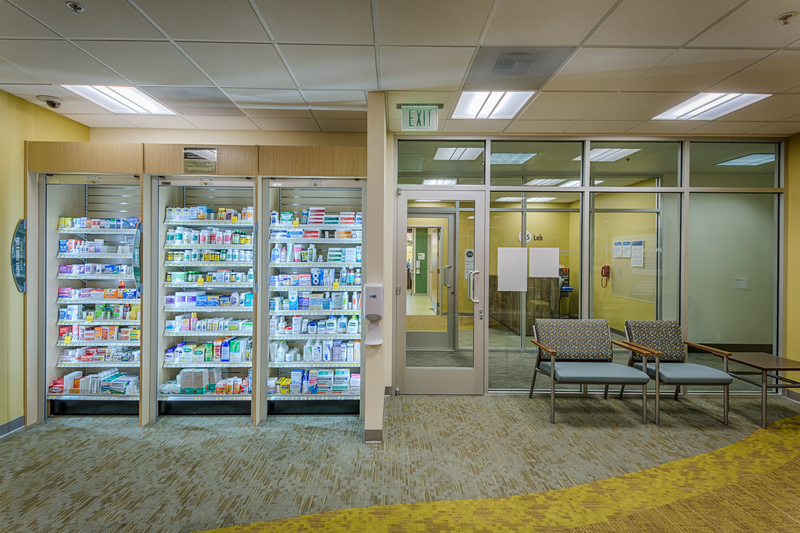 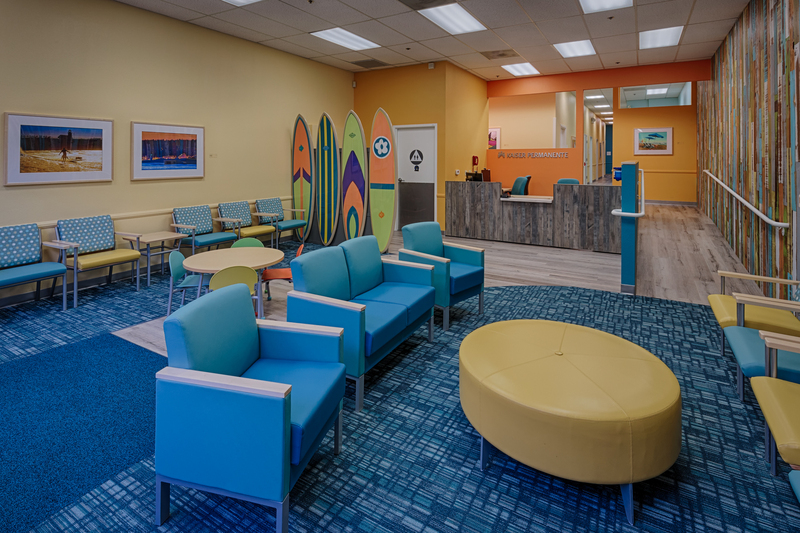 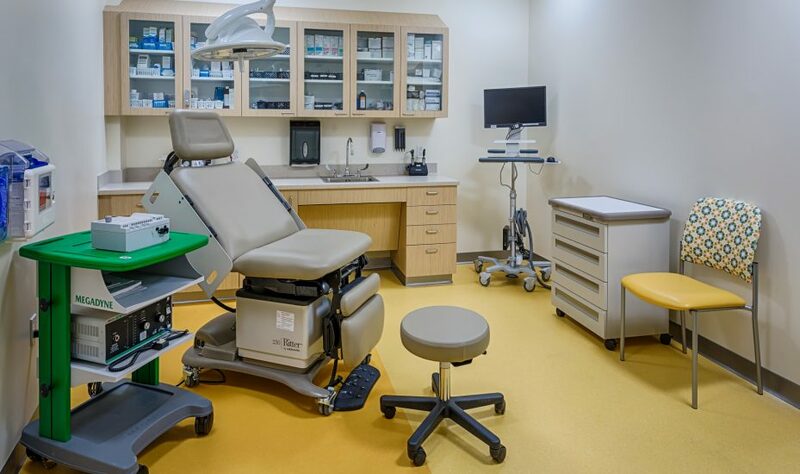 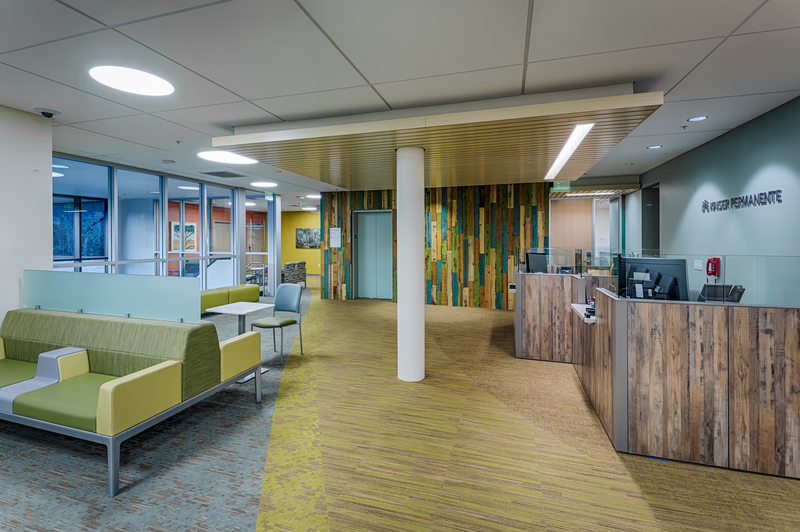 XL and HPS partnered for a Design-Build project for Kaiser Permanente which consisted of repurposing three existing buildings in Santa Cruz County for medical office use. 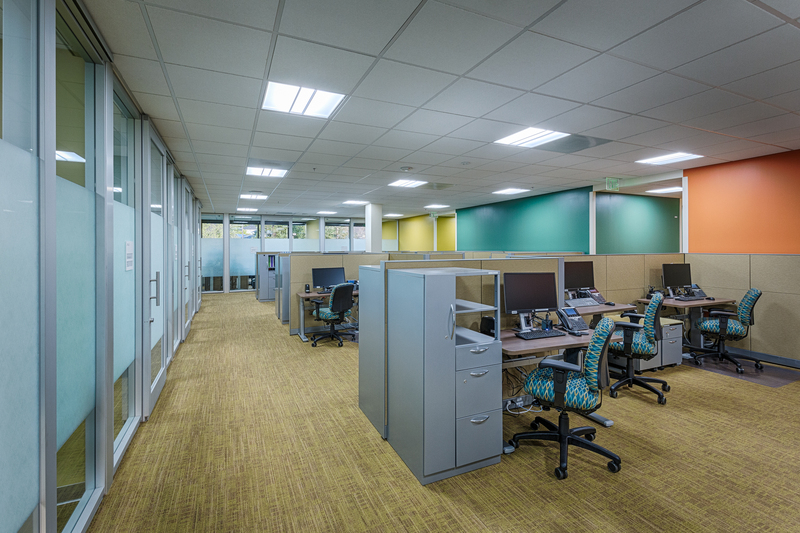 The buildings are in Watsonville, Santa Cruz, and Scotts Valley and total 47,500 s.f. 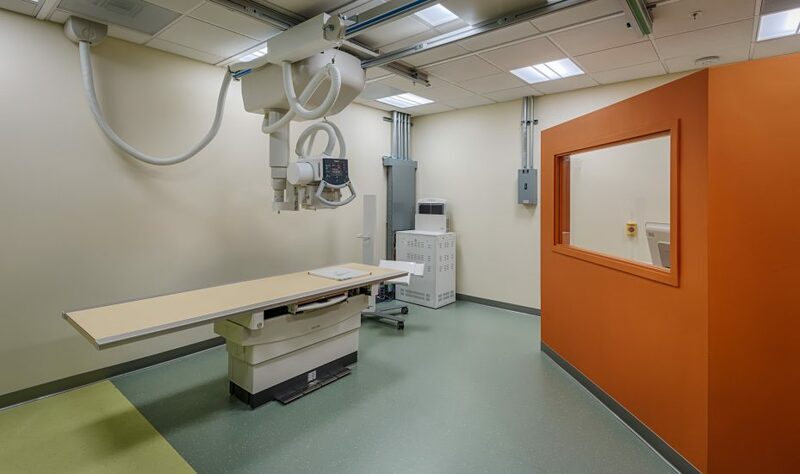 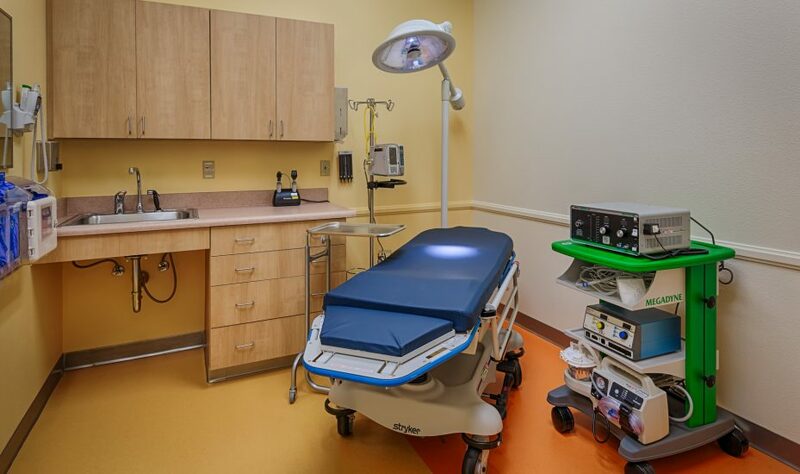 The project scope varies per building from an interior refresh to complete interior demolition and build-out, including new MEP systems, exterior building enclosure modifications, and accessibility upgrades. 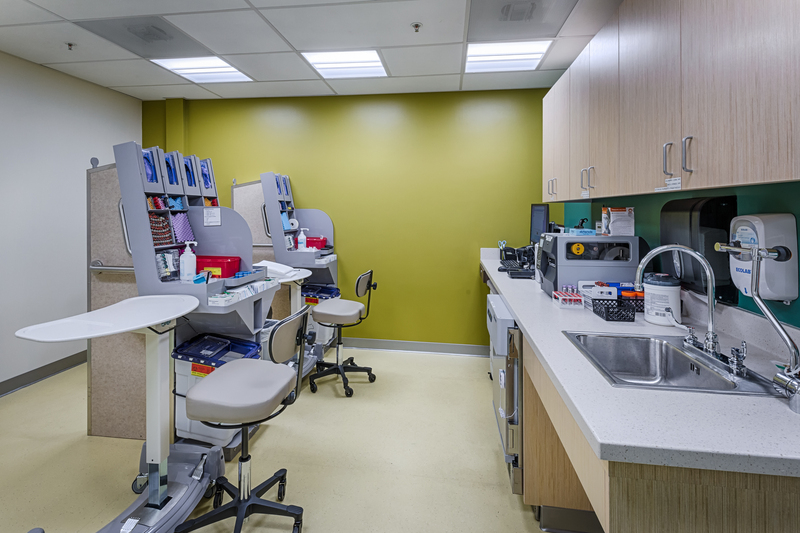 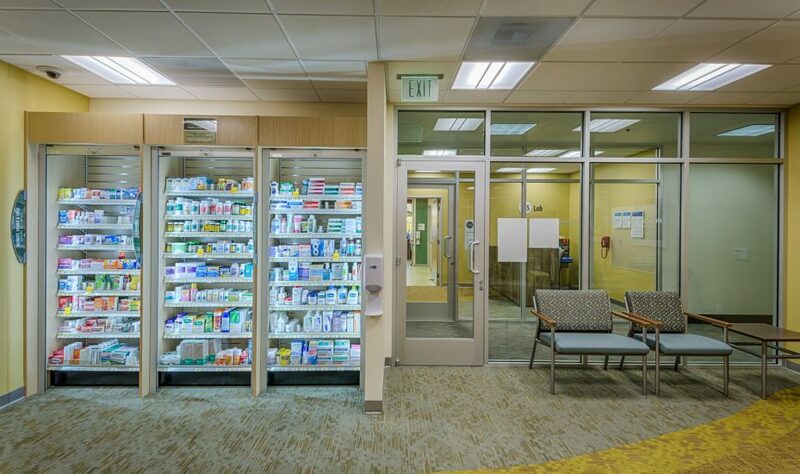 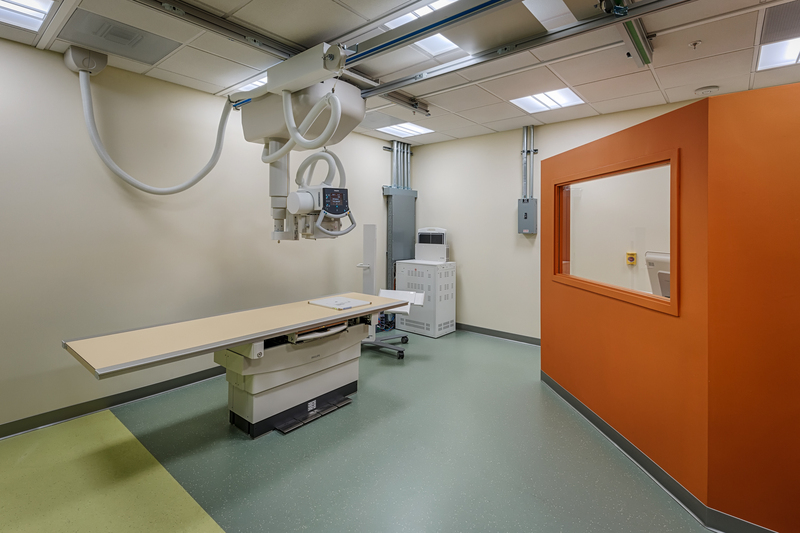 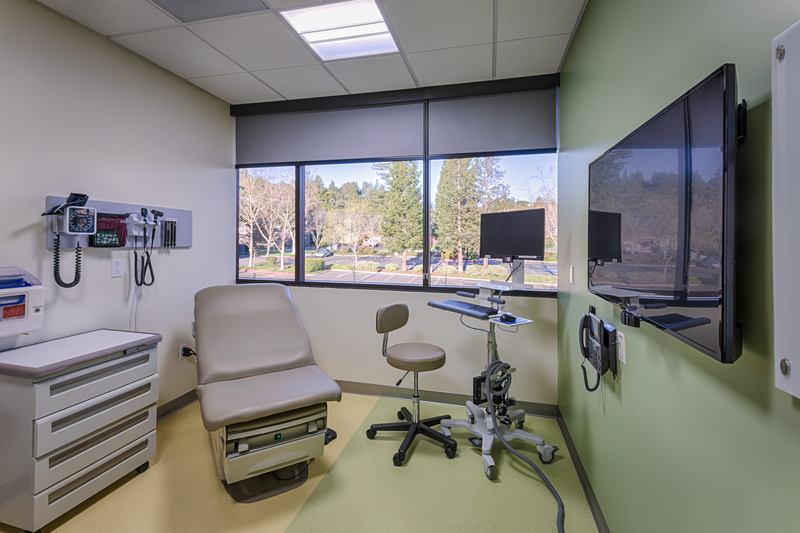 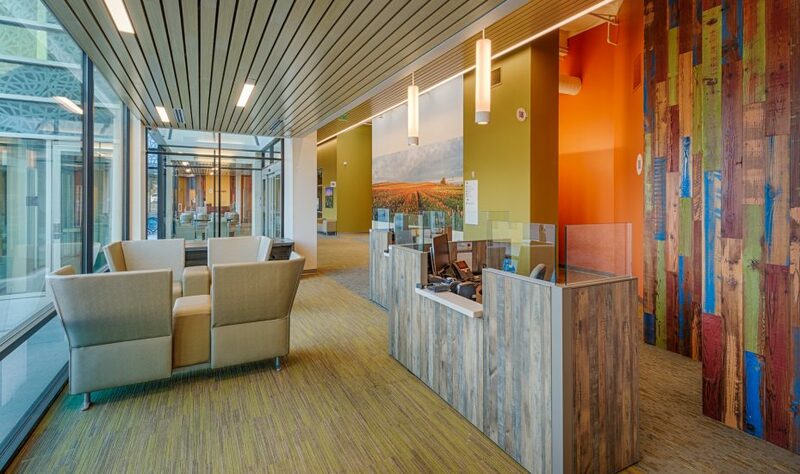 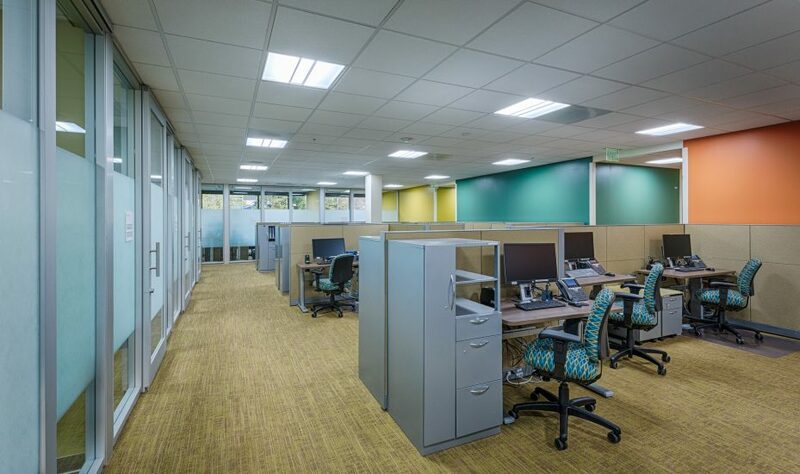 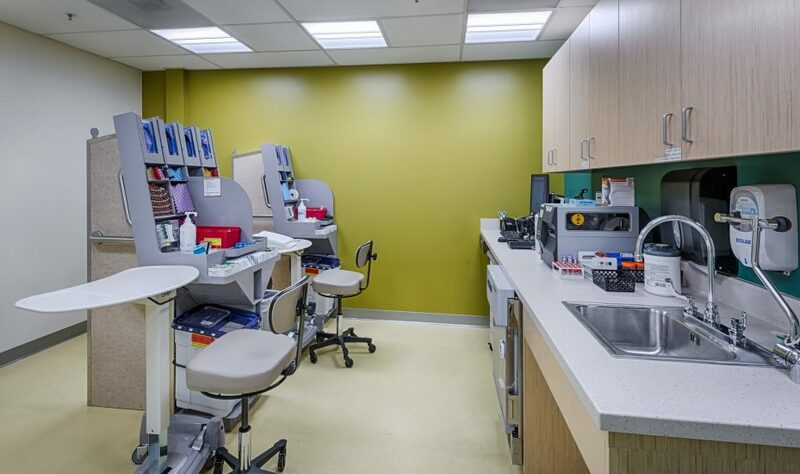 The Scotts Valley Medical Office Building met the client’s goal and achieved LEED Gold certification.